Dr. Audie James Lynch, Professor Emeritus from the College of Education, 93 of Conway passed away Saturday, February 2, 2019. He was born May 15, 1925 to Elvin Warner Lynch and Maye Stroud Lynch in their farm home five miles southwest of Scotland, Van Buren County. He attended four years of elementary school in a one-room school and graduated from Scotland High School as valedictorian in 1942. After teaching mathematics at Hot Springs High School, Audie enrolled in the doctoral program at the University of Arkansas in Fayetteville where he received an EdD degree in 1953. He accepted a position in the education department at Arkansas State Teachers College where he served as a professor and administrator for the next 34 years before retiring in 1987. Dr. Lynch enjoyed training thousands of classroom teachers and assisting them in obtaining their certification to teach. 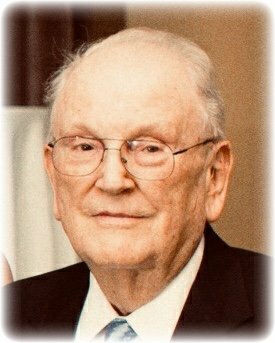 Lynch was an active member of Conway’s First Baptist Church where he had served as a Sunday School Teacher and Director, deacon, president of the Golden Circle, and on numerous committees. He was active in the UCA community receiving Professor Emeritus status, serving on the Alumni Association Board of Directors and attending football games, tailgates and performances at the Reynolds Auditorium. He was also a member of Gideon’s International, Conway Noon Lions Club (60+ years) and Faulkner County Retired Teachers. He had formerly served his community as a Conway Regional Medical Center Volunteer, member of the Conway Planning Commission (1960s), and was the longtime chairman of the Faulkner County Education Board. In 1948, Lynch married Sallijane Jones of Lonoke. Sallijane died in 2000 after having been married for 52 years. In 2004, he married Elizabeth (Bess) Mills Graves a native of Springhill who had lived many years in DeWitt. She died in 2016 after 11 years of marriage. Lynch was preceded in death by his wives, an infant son, Robert Lynch; son-in-law Matt Adlong; brothers Rupert, Alton, Charles, and Doyle and an infant sister, Eathel. Audie is survived by his brother William Lynch, children, Dr. Alan Lynch (Charlotte) and Rosemary Adlong ; grandchildren Luke Adlong (Alexandria), Sally Schanandore (Cole), Billy Lynch and was anticipating the birth of his first great grandchild next month. He is also survived by his stepchildren and their families, Philip Graves (Dawn, Adam & Clara) and Susan Graves McNair (Leigh, Robert and Emma), nieces and nephews and his friends at College Square Retirement Center. Memorial gifts may be made to the Audie Lynch and Sallijane Jones Lynch Scholarship Fund in the UCA Foundation at uca.edu/go/LynchScholarship. Patty H. Phelps, Professor in the Department of Teaching & Learning, was recently elected into the honorary Eleanor Roosevelt Chapter of Kappa Delta Pi, an international honor society in education. The Eleanor Roosevelt Chapter was established in 2011 to recognize individuals who have made significant contributions of service to Kappa Delta Pi and exemplified its ideals and excellence in education. Founded in 1911, Kappa Delta Pi (KDP) is an international honor society that promotes scholarship, innovation, and excellence in the field of education. Dr. Phelps has been a member since 1985. She received the Distinguished Dissertation Award in 1988 after joining the UCA faculty in 1987. Dr. Phelps’ involvement in Kappa Delta Pi has spanned three decades. She served as counselor for UCA’s Pi Beta Chapter from1996 to 2001. 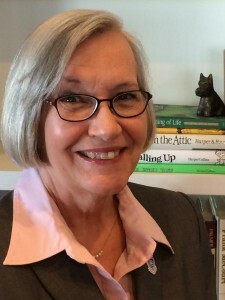 At the national level, Dr. Phelps served for many years on the Publications Committee, followed by the Communications Committee and then became academic editor for the Kappa Delta Pi Record in 2002 until 2005. She has reviewed scholarship awards for the organization and served on the Nominations Committee as well as the Foundation Board. Currently, Dr. Phelps is a regular contributor to Educator Resources, KDP’s online newsletter. The Eleanor Roosevelt Chapter is composed of a maximum of 100 members whose appointment is for life. Membership is by nomination, recognizing KDP members with an extensive history of involvement and commitment to the honor society. Dr. Phelps will be recognized and inducted during Kappa Delta Pi’s 51st Biennial Convocation in October 2017 held in Pittsburgh, PA.
On Friday, April 21st, the University of Central Arkansas (UCA) hosted its first DREAMzone ally training for students, staff, and faculty. 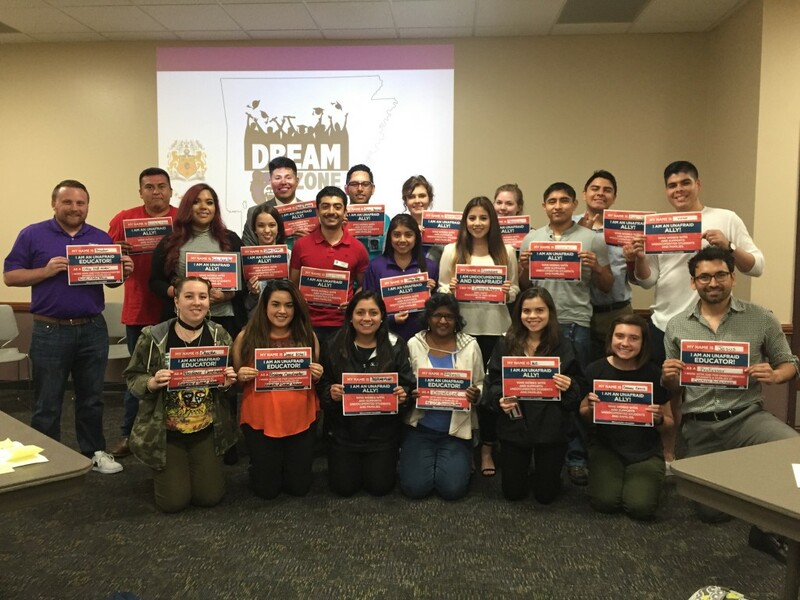 The training was facilitated by undocumented student members of Phi Iota Alpha Inc. and Fuerza e Integridad a Todos (FIAT), two student organizations at UCA that prioritize Latinx student leadership and empowerment. Co-founded by Dr. Jesus Cisneros, assistant professor of College Student Personnel Services and Administration (CSPA), DREAMzone is a professional development training designed to provide students, staff, and faculty with awareness, knowledge, and skills for working with undocumented students. DREAMzone was created in an effort to acknowledge and address the unique challenges encountered by undocumented students in higher education and increase their educational attainment. DREAMzone seeks to reduce stigma and discrimination toward undocumented immigrants by promoting more culturally sensitive practices for responding to the presence and needs of undocumented students on campus. In 2013, DREAMzone was recognized by the Clinton Global Initiative University for its innovative approach to addressing global challenges and societal needs. Since 2012, DREAMzone has been implemented at several institutions of higher education, including Arizona State University, Northern Arizona University, University of Nevada at Las Vegas, Nevada State College, College of Southern Nevada, New Mexico State University, Colorado State University at Fort Collins, Harvard University, and most recently the University of Central Arkansas. Interested in attending or hosting a training? Visit the DREAMzone website! 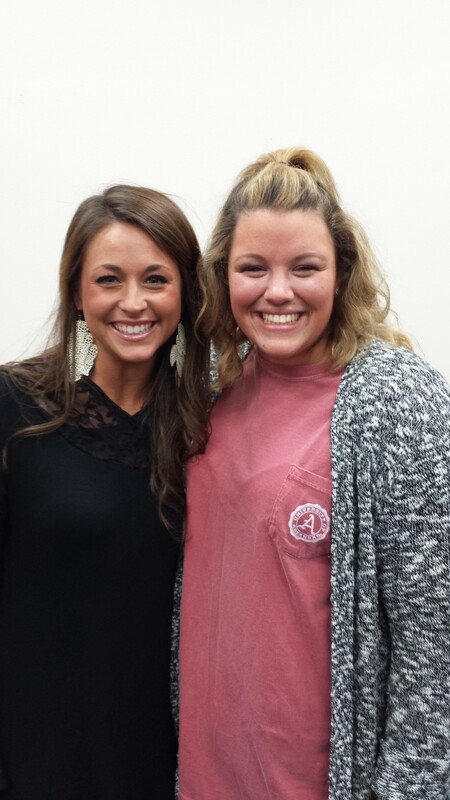 Chelsea Treadway and Melissa Bullard are this year’s winners of the Gladys Sachse Endowed Scholarships. Chelsea and Melissa are each awarded a $1,000 scholarship to support their studies in the Graduate Library Media Program for the 2017-2018 academic year. Congratulations to Chelsea and Melisa! 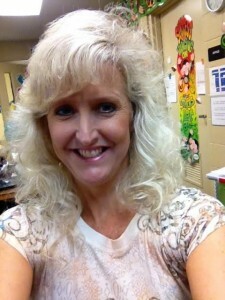 Chelsea Treadway is currently a science teacher at Annie Camp Junior high in Jonesboro. 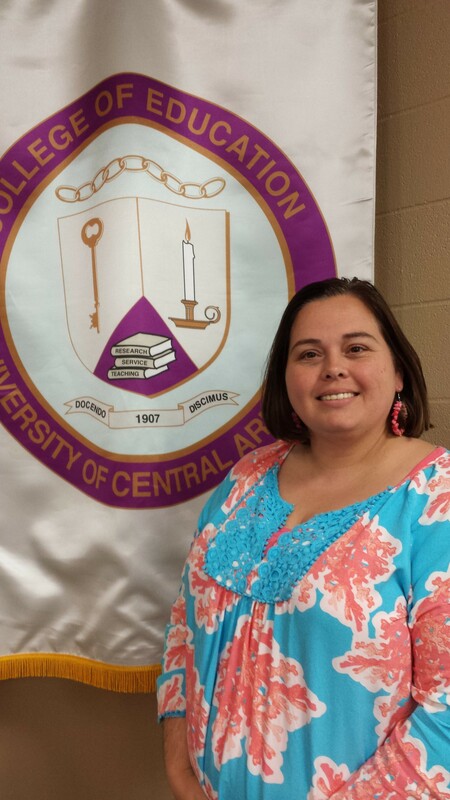 She plans to graduate from UCA’s Library Media program in August 2017. Once she graduates and is in a school library media center, she plans to implement several concepts that she learned from the program. Melissa Bullard works for the Blytheville Public Schools. This is her 20th year in the district. Nineteen of those years have been dedicated to being a First Grade teacher. This year is her first year as the Kindergarten Library Media Specialist. She is currently seeking a Master’s degree in Library Media and Information Technologies from UCA. She plans on graduating in the Spring of 2018.
create an atmosphere in the library that makes children and staff want to come and visit. create an online web page for her library showcasing all they have to offer, including a link for online access to their collection. educate students, parents and staff on how they can access the library 24/7. collaborate with teachers, students & administration in order to improve test scores. help struggling readers to succeed by creating literacy chat groups. add additional maker space projects. strengthen and update all collections with staff and student input. update technology and help staff design lessons using technology. Briana Cresswell, a student in the College Student Personnel Services and Administration (CSPA) master’s program, won the Bob Huss Outstanding Graduate Student award recently. The Southwest Association of College & University Housing Officers (SWACUHO) presents this award annually to four students who are working, or plan to work, in the student services area, especially within university housing or residence life. Two awards go to students in Texas; one award goes to a student in Oklahoma; and one award goes to a student in Arkansas. SWACUHO has been presenting the Bob Huss Outstanding Graduate Student award for 27 years. In that time, 14 CSPA graduate students have won the recognition, including every year for the past four years. The Kappa Delta Pi 2016 Fall Awards were given to recipients at the final internship meeting at the University of Central Arkansas on Friday, December 2, 2016. Kappa Delta Pi is an international honor society for educators. 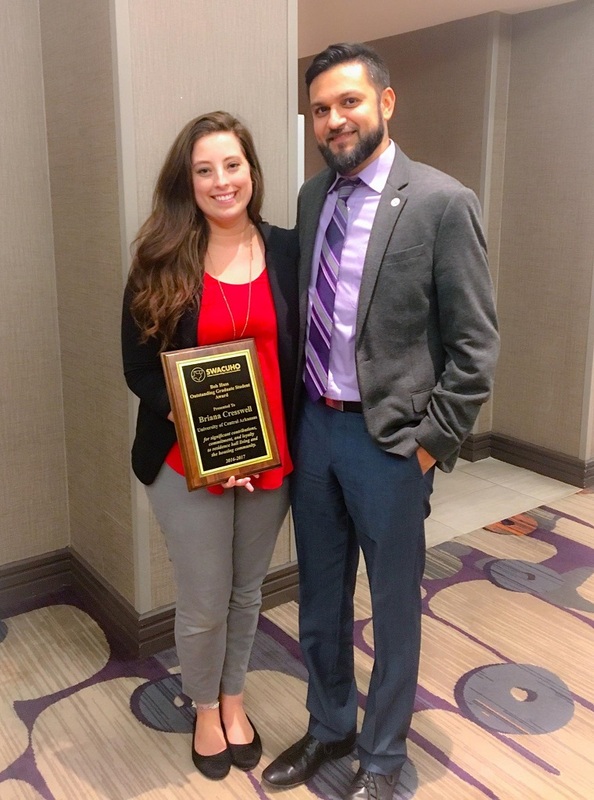 The mission of the Pi Beta Chapter at the University of Central Arkansas is to honor the achievements of educators and promote excellence in education. 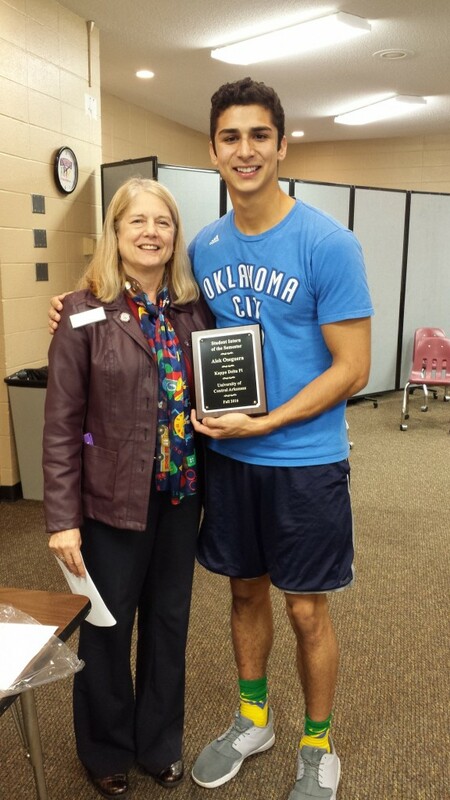 The awards committee was pleased to select Alek Oseguera, UCA intern, and Danielle Creswell, mentor at Ellen Smith Elementary, for the Fall 2016 awards. For more information about the Pi Beta Chapter of Kappa Delta Pi, contact Ms. Mara Cawein at marac@uca.edu or Dr. Nancy P. Gallavan at ngallavan@uca.edu . Adrianne McCraw received a grant from Kappa Delta Pi (KDP) headquarters in the amount of $250 at the August 25th chapter meeting. In addition to being the KDP president at UCA, Adrianne is a member of Teachers of Tomorrow (TOT), served as secretary of Alpha Chi, served on the state student board for the Council for Exceptional Children (CEC), and has been an active member of the Boy Scouts of America. 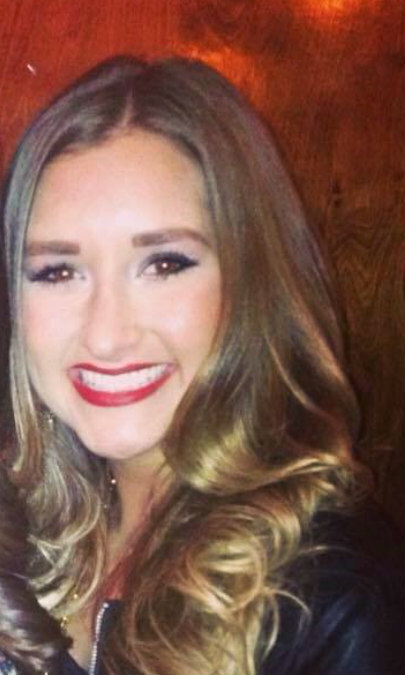 She presented a paper at the National Alpha Chi Conference in Washington, D.C. and plans to present with KDP members at the Arkansas Curriculum Conference in November. She manages to do all of this and still maintain a 4.0 gpa at UCA. Kappa Delta Pi is an international honor society for educators and provides foundation services for the Pi Beta Chapter Grant through its headquarters in Indianapolis, Indiana. Congratulations Adrianne! 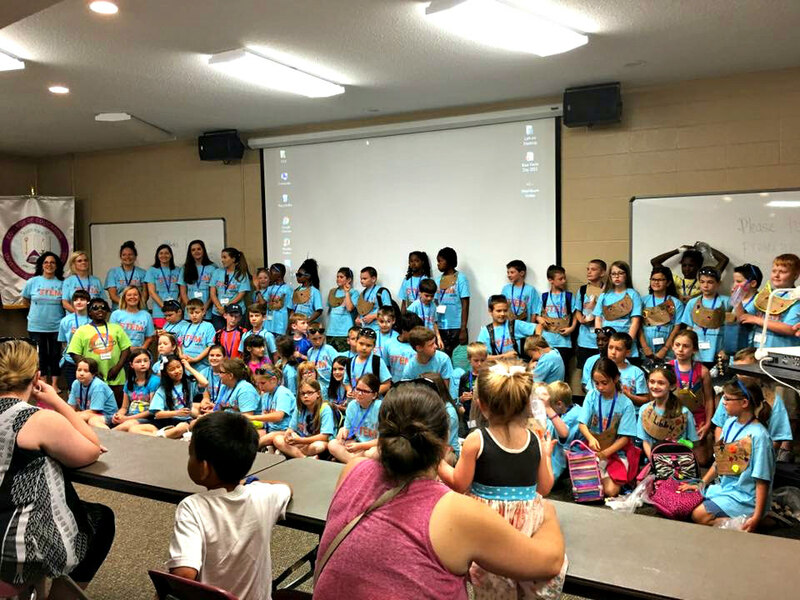 STEMulate Engineering Academy was held at UCA’s College of Education from June 7-10. There were 65 (Grades 3-5) campers in attendance. The campers solved problems using the engineering design process and used digital design with 3D printing to create prototypes of products used to solve the problems. Instructors for the camp were students in the Gifted and Talented program: Jenna Spikes, Lindsey Ashcraft, Amber Peck, Tristen Dixon, Elizabeth Corey, and Lauren Kovach. Helpers in the camp included: Alex Moore, Chloe Cotabish, and Allen Nguyen. Drs. Debbie Dailey, Alicia Cotabish, and Jason Trumble, faculty in the Department of Teaching and Learning, directed the camp. Dr. Trumble was instrumental in bringing digital design to the camp. Dr. Nykela Jackson assisted the camp instructors in writing the curriculum and helped in the camp logistics. The camp is partially funded by Kimberly Clark Corporation. Throughout the week, Kimberly Clark engineers (13 in total) provided opening presentations to the students on what it is like to be an engineer. The engineers included: Coral Abreu, Tom Buchanan, Bryan Cosnahan, Dennis Cotabish, Taylor Dewitt, Bill Nelson, Amy Neumeier, Hitesh Patel, Michael Ray, Jonathan Stewart, Kyle Wurdack, and Chris Bourdrie (Plant Manager). 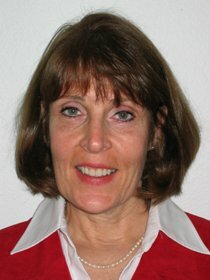 BALTIMORE, May 25, 2016 – The International Dyslexia Association (IDA) announced today that nine university programs in the U.S. have received accreditation from IDA and its affiliate, the Center for Effective Reading Instruction (CERI), for having met the standards outlined in IDA’s Knowledge and Practice Standards for Teachers of Reading. This was the third round of university reviews by IDA, which conducts the process every two years. The IDA Standards provide a framework for course content in university and other teacher preparation programs, offering the most thorough, research-supported documentation of what every teacher ought to know and be able to demonstrate, whether they are teaching dyslexic students, other struggling readers or the general student population. “These programs are providing the kind of thorough, evidence-based preparation that is needed for educators to teach reading and writing very successfully to diverse groups of students, including those with dyslexia and other reading difficulties,” said Spear-Swerling. IDA began reviewing university reading programs in 2012, resulting in the accreditation of nine programs that year, followed by eight more in 2014. A complete list of accredited programs can be found on IDA’s website at www.eida.org. For the 2016 group, three independent reviewers were assigned to each university to evaluate their programs and alignment with IDA Standards. The review included a thorough look at course syllabi and other course materials and requirements, interviews with program directors, and a site visit to the school. The IDA Standards emphasize the need for teachers to be more deeply prepared in the structure of language, including the speech sound system, the writing system, the structure of sentences, the meaningful parts of words, meaning relationships among words and their referents, and the organization of spoken and written discourse. The long-term goal of the Standards initiative is to promote consistent and high-quality teacher preparation that will improve the educational outcomes for all students, especially those who struggle with written language. IDA’s Center for Effective Reading Instruction (CERI) also offers individual certification for teachers based on the IDAKnowledge and Practice Standards for Teachers of Reading. These include Structured Literacy Teacher and Structured Literacy Interventionist certifications. The International Dyslexia Association is a non-profit, scientific, and educational organization dedicated to the study and treatment of dyslexia as well as related language-based learning differences. The IDA operates 43 branches throughout the United States and Canada and has global partners in 20 countries, including Australia, Brazil, England, Germany, Ireland, and Japan. For additional information please visitwww.eida.org. The Center for Effective Reading Instruction (CERI) seeks to further evidence-based approaches to reading and learning so that all students acquire the highest levels of literacy and thrive. CERI fulfills its mission by offering certification to teachers and reading interventionists that affirms their knowledge and skills in teaching literacy using a structured approach to language. CERI also accredits university and independent training programs that provide teacher preparation in structured literacy and language. CERI operates as an independent subsidiary of the International Dyslexia Association. For additional information please visit https://effectivereading.org. Nancy P. Gallavan, PhD, was honored as the 2016 Distinguished Member of the Association of Teacher Educators (ATE) at the annual meeting held in Chicago. Nancy has been a member of ATE for 21 years serving as ATE President 2013-14, co-chair of the 2011 and 2017 annual meetings, and chairs of the Commission on Teacher Self-Efficacy and the Commission on Online Teaching, Learning, and Schooling. Additionally, Nancy serves as the co-editor of the ATE Yearbook of Research for 2013-2018.